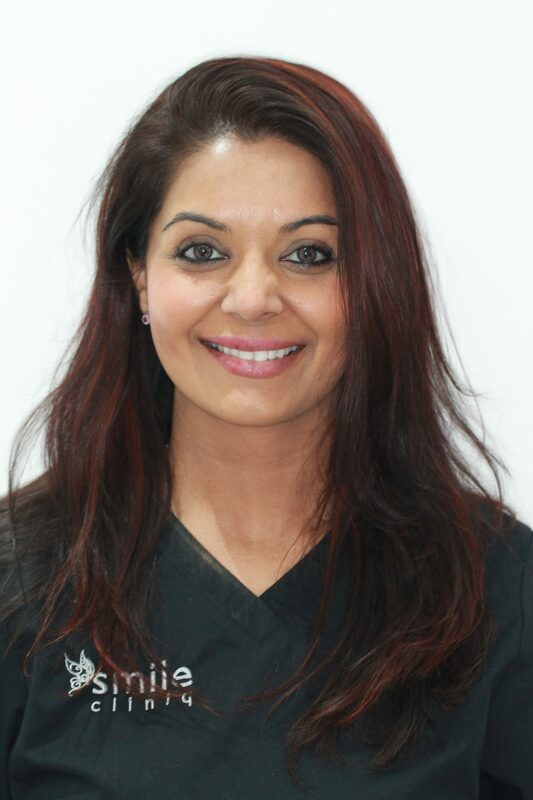 Dr Ravinder Varaich – one of our general and cosmetic dentists has worked in a general practice for more than 10 years and performs a vast variety of treatments from general and preventative dentistry to cosmetic treatment and implants as well as many facial aesthetics treatments. 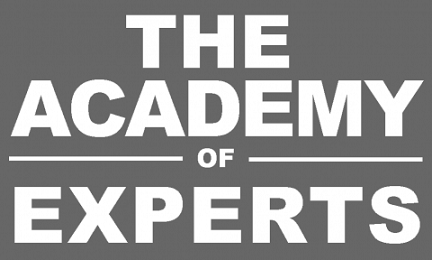 Dr Varaich trained in The University of Cardiff to be able to provide a high standard of medico-legal reports, courtroom cross examination in areas of personal injury where the injuries involve teeth, gums, soft tissues around the mouth and clinical negligence cases. 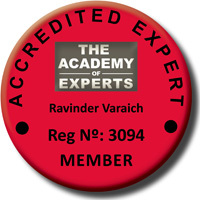 Dr Varaich can provide simple reports which include examination and interviews of the client. More complex reports and telephone advise are also available.